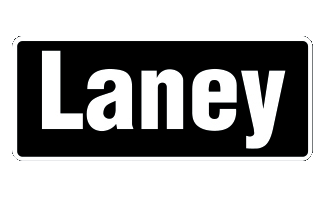 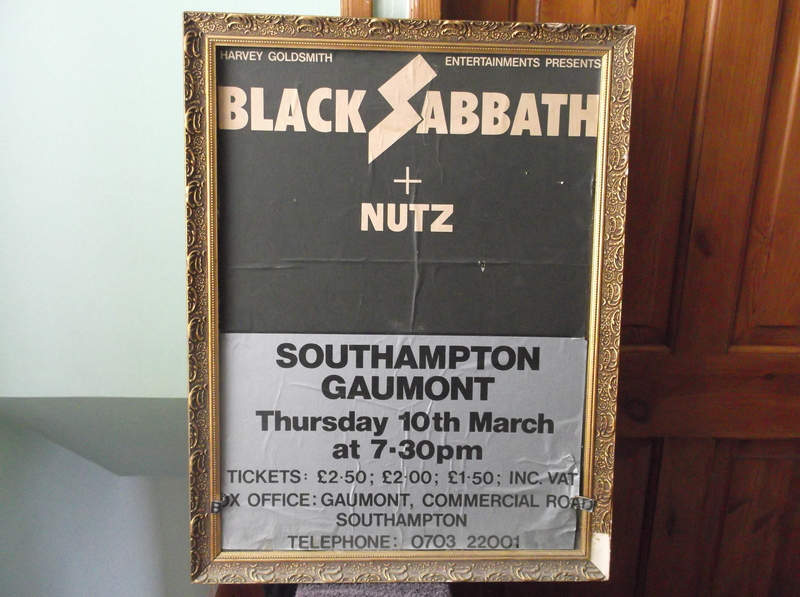 Took me a while to get this off a window in Shirley High Street Southampton, and in the rain. 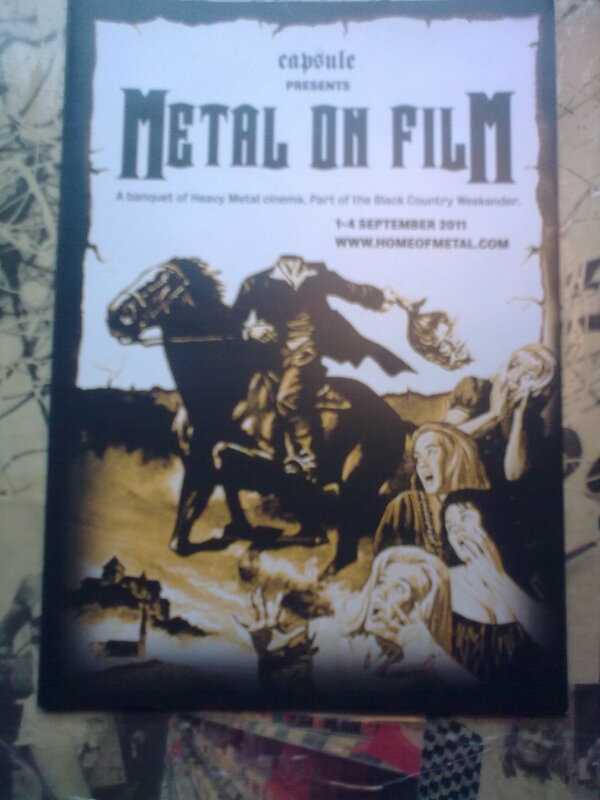 Surprisingly in fair nick. 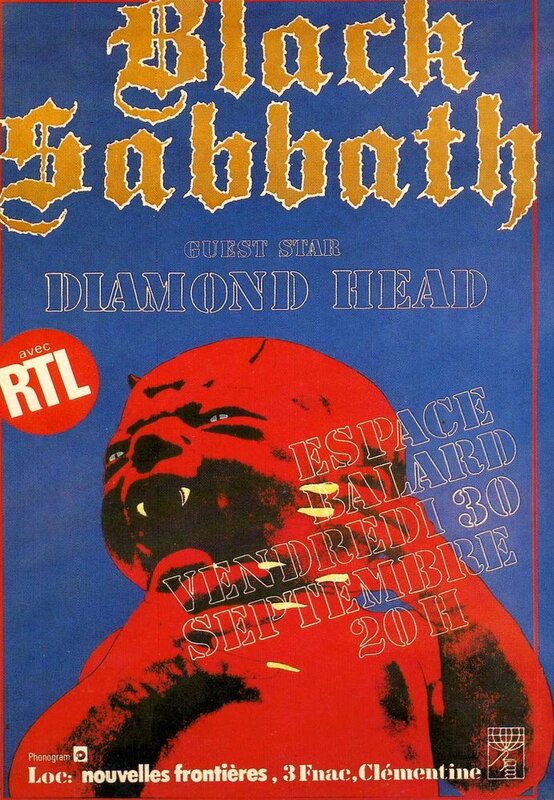 this is the actual magazine cover...the un texted image will be at the next home of metal show. 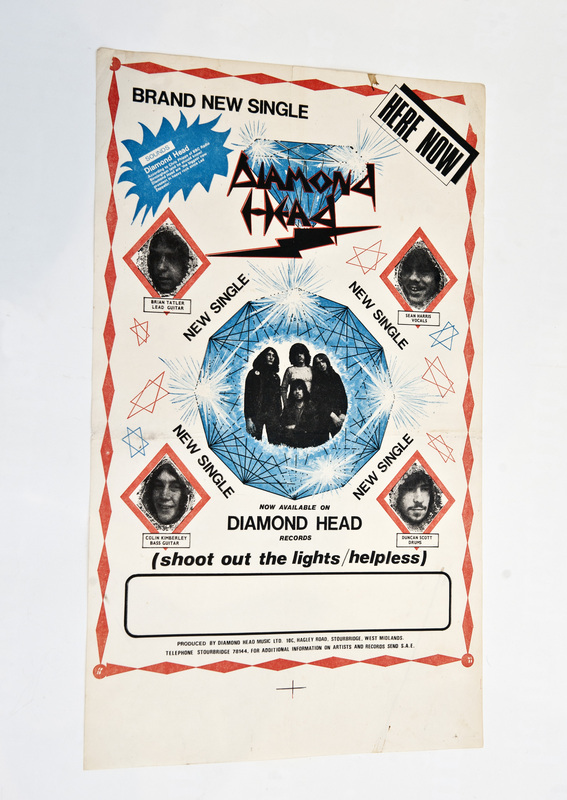 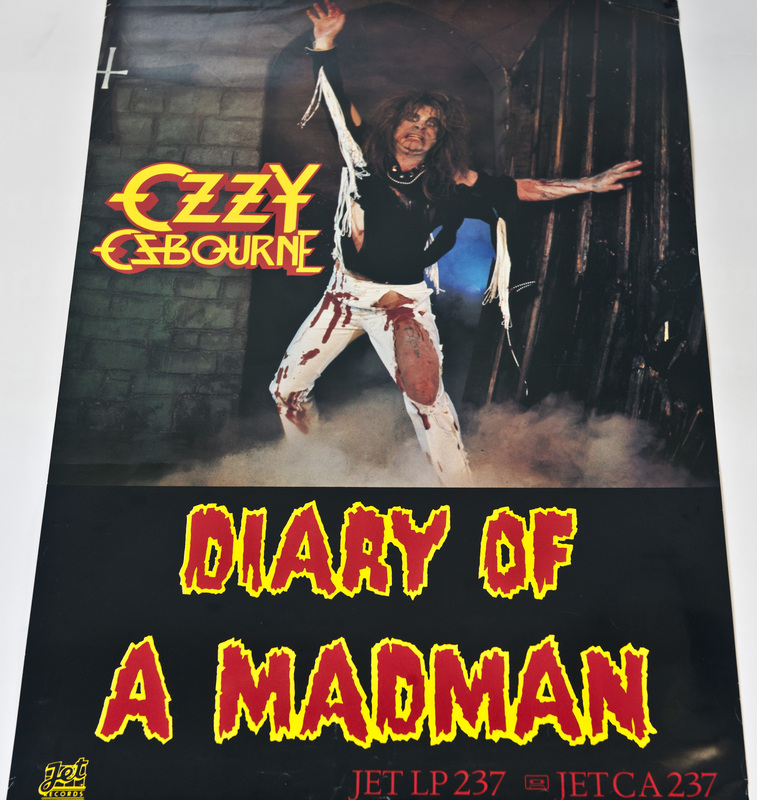 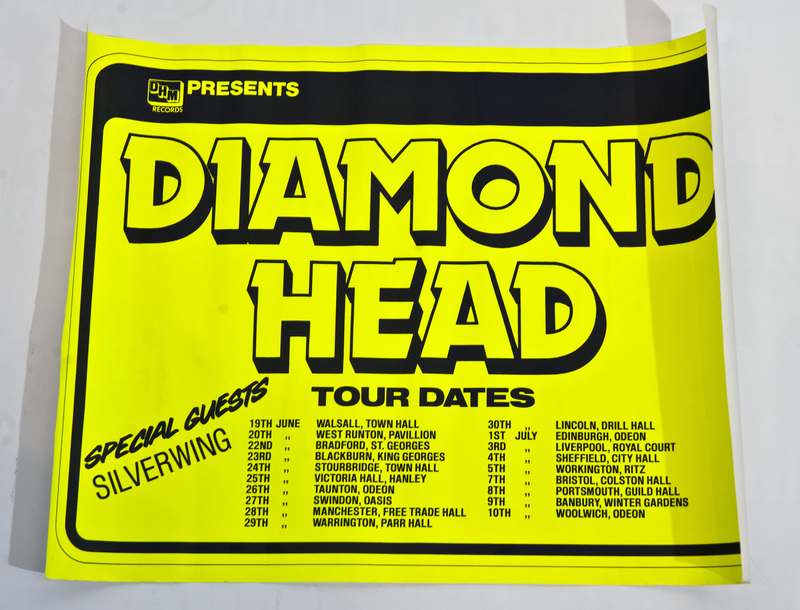 1981 Diamond Head UK tour poster. 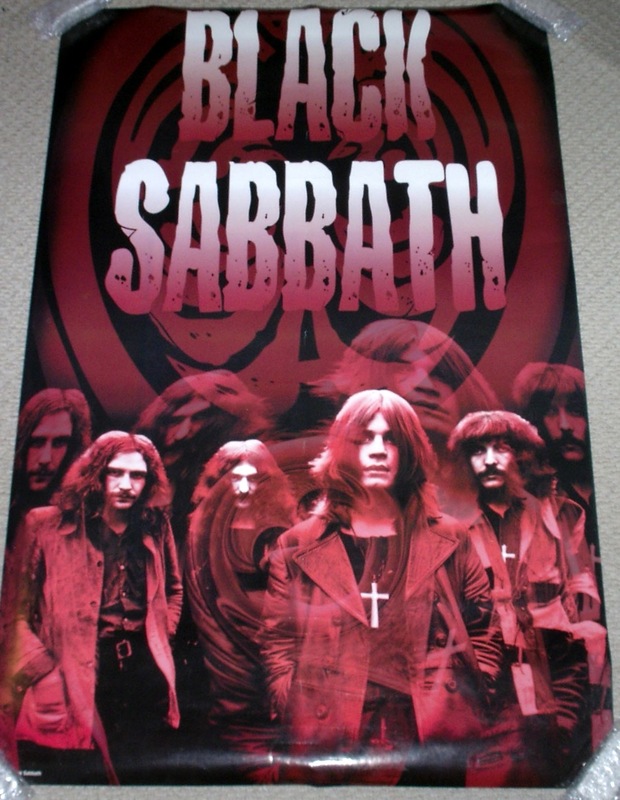 Mothers Posters (1969-1970) - a selection of 5 posters. 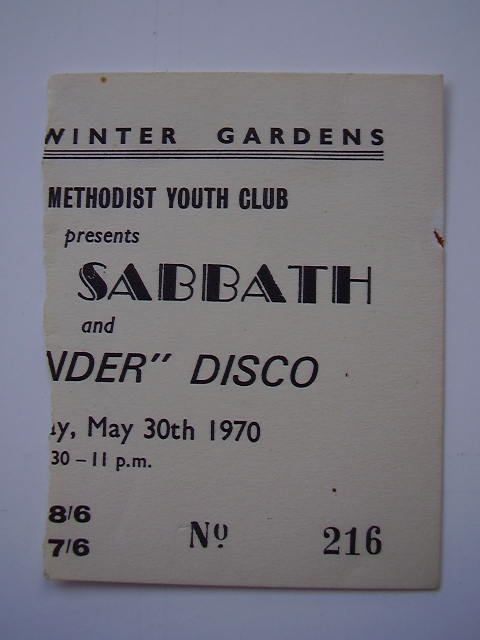 These belong to a friend/colleague who saw Sabbath twice in the early days. 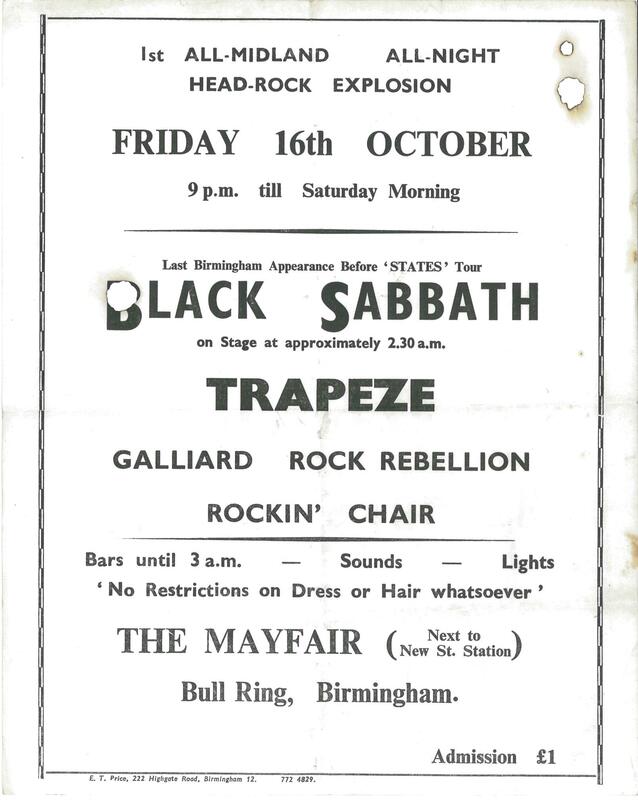 As far as he recalls, the Mayfair show at the Bullring was just after the release of Paranoid. 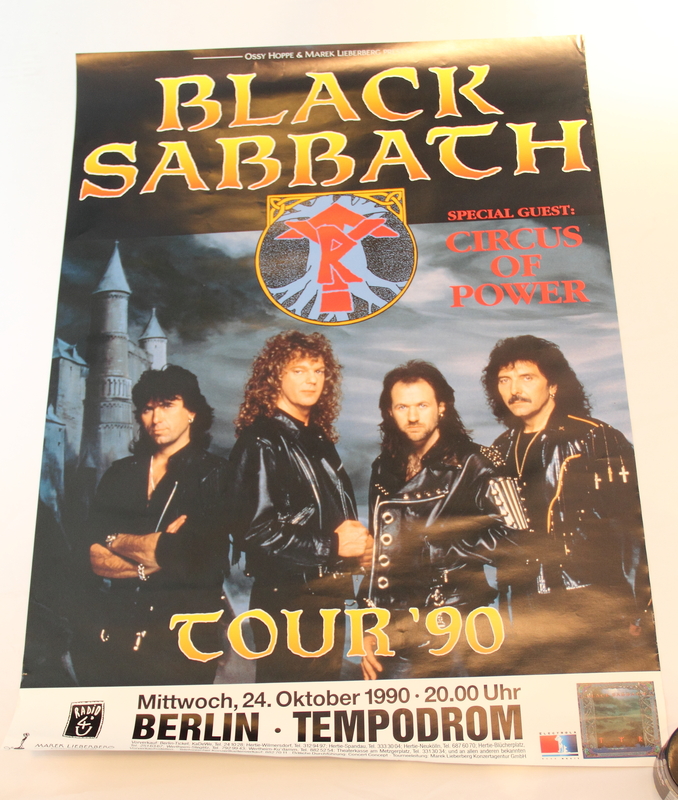 As the poster says, this was just prior to a US tour that contributed . 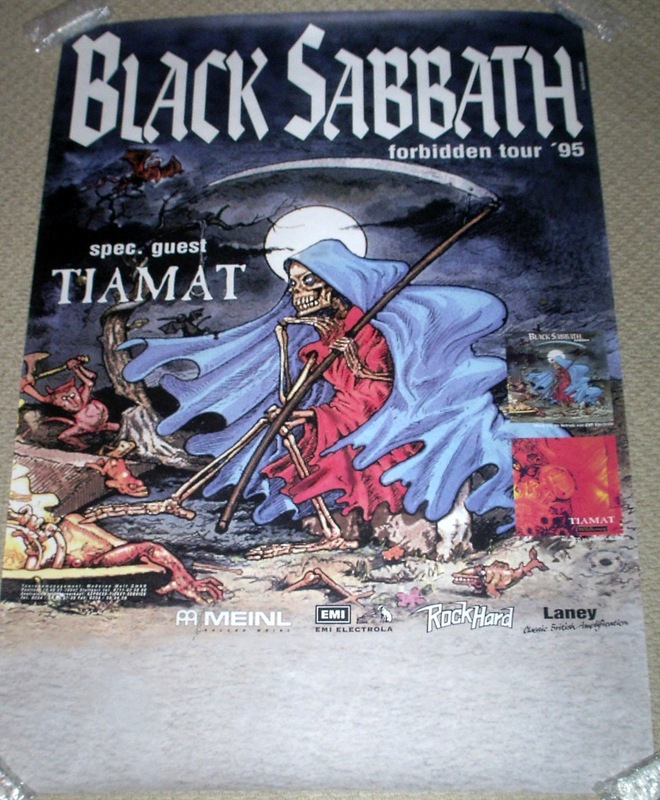 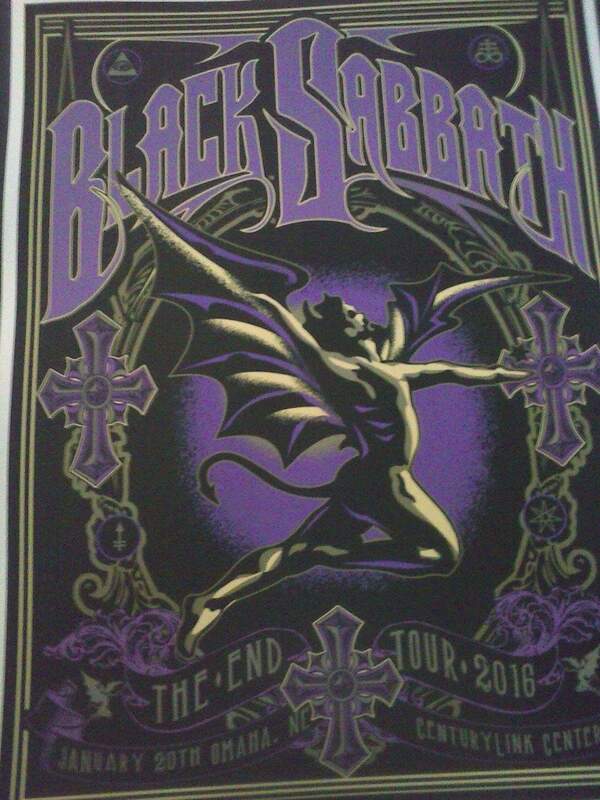 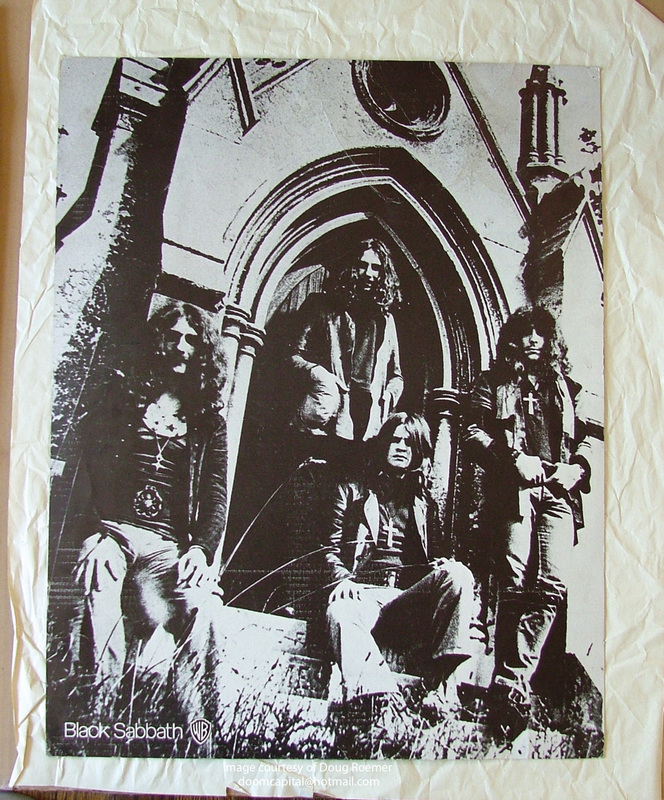 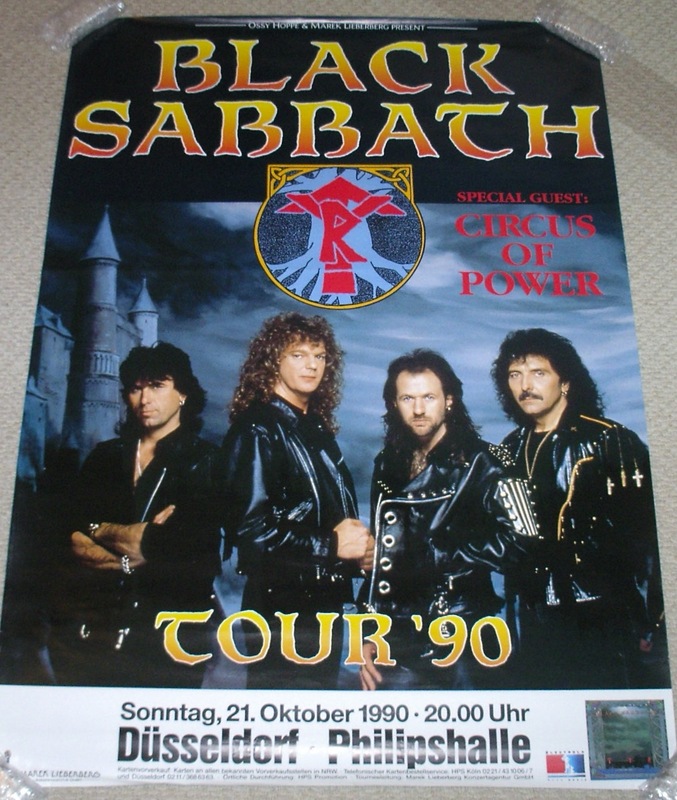 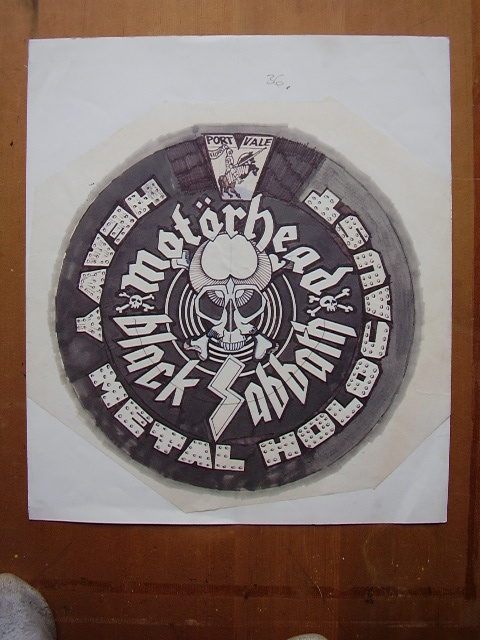 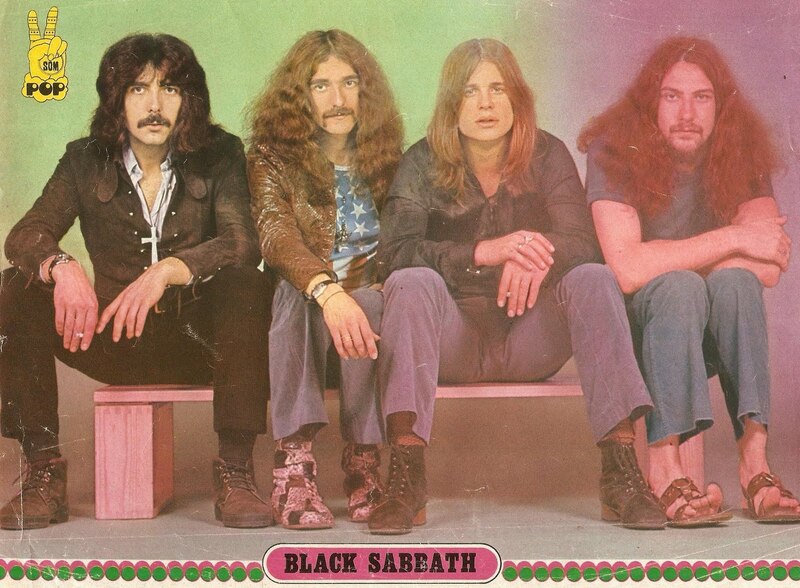 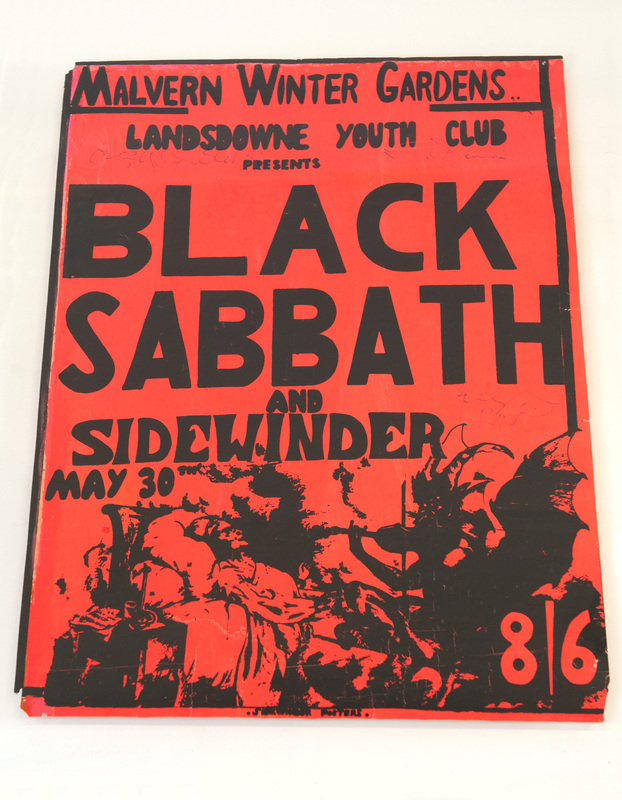 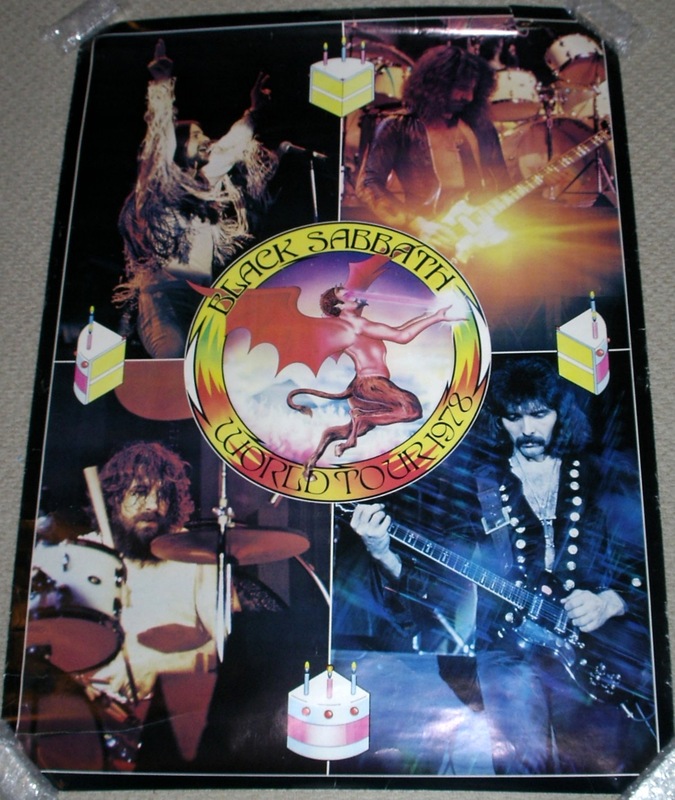 Part of Doug Roemers Black Sabbath collection - black & white church poster. 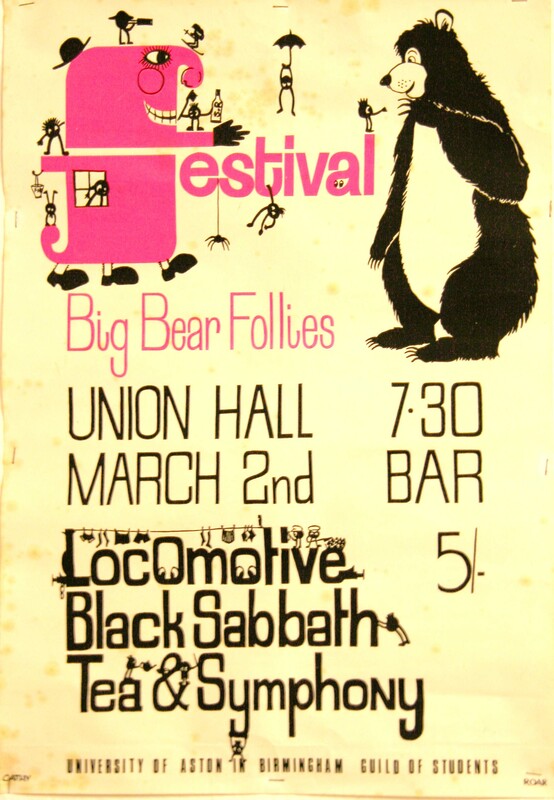 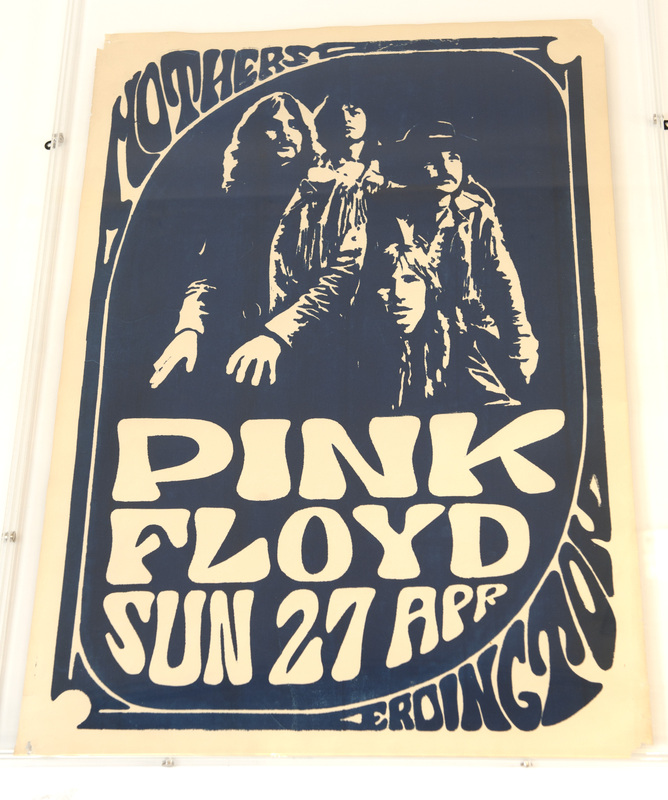 Submitted by Pat Myhill who was Entertainments Secretary at the College of Art and Commerce Birmingham 1969-70. 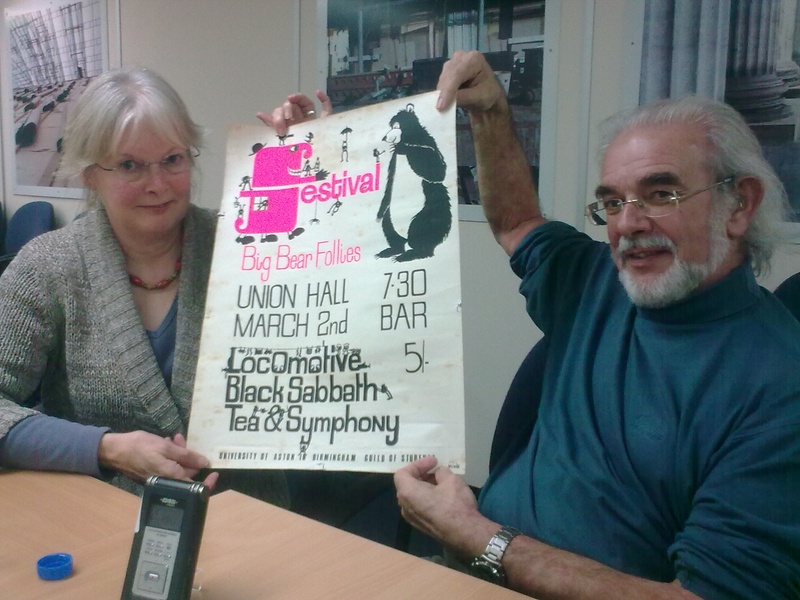 Cathy Myhill (pictured with her husband Pat) designed the poster for a Black Sabbath gig on 2nd March 1970 at Birmingham College of Art and Commerce (as it was then known), which they are holding. 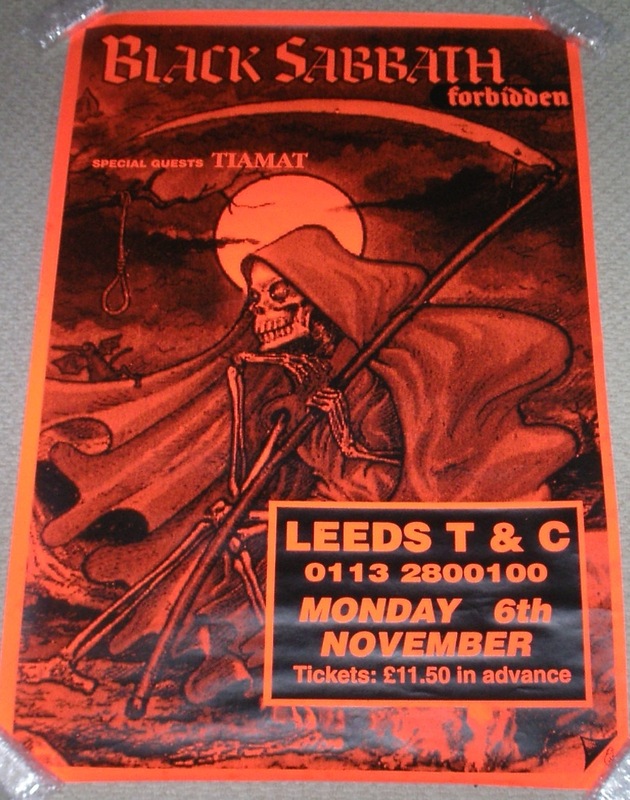 Pat booked the gig in his capacity as social secretary .